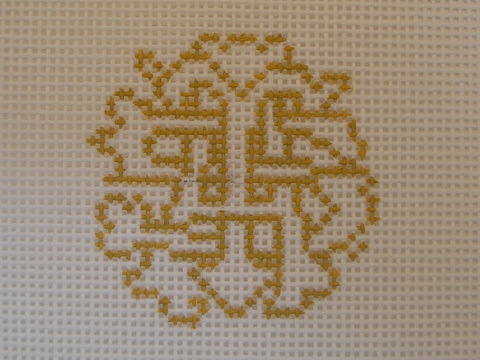 This entry was posted in beading, Beading, Design, family, general, Graduation, Life in General, needlepoint, needlepoint finishing, Project, shops and tagged needlepoint. Bookmark the permalink. Adding the school tassel is a great idea. She’s going to love it.